Nail clipping can be stressful and a challenge for you and your pets. It is an essential aspect of good husbandry to prevent breaks, tears, nail avulsions injuries, ingrown nails, nail bed infections, and pain or discomfort. 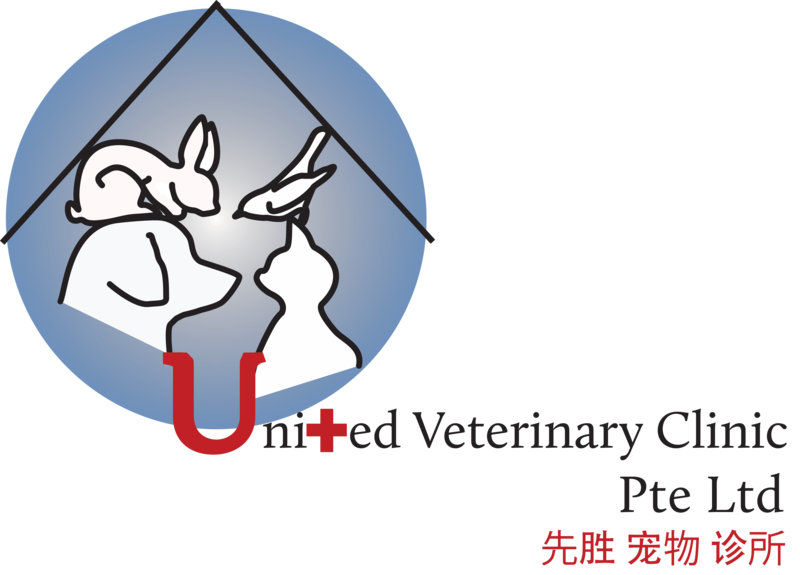 United Veterinary Clinic is here to assist you with trimming your pet’s nails safely. Clip only the hooked end of the nail, avoid the quick which is the sensitive portion with blood vessels. Stop any bleeding with styptic powder. White nails are easier to trim as the blood vessels are more prominently visible.